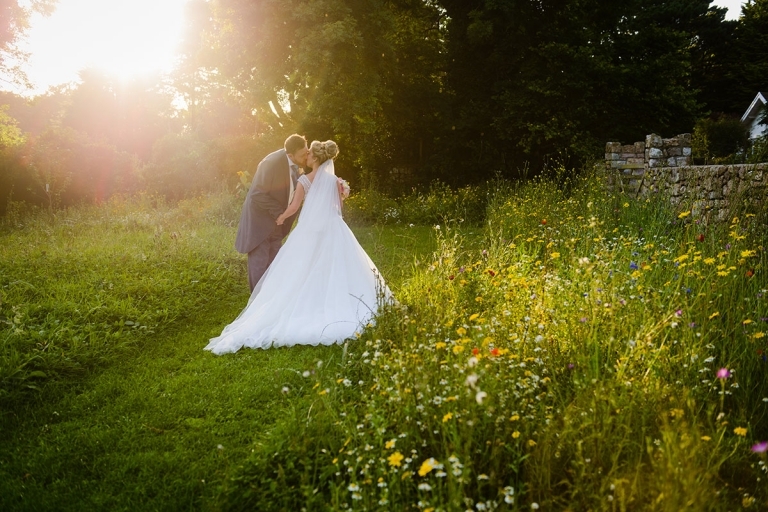 Just wanted to say a very big thank you for all our wonderful wedding day photos, you captured the day perfectly and given us so many memories to look back on. We are so delighted with our album, it's truly stunning! We can't thank you enough for all your guidance and professionalism from our first meeting to collecting our album, many thanks again. Thank you so much for an amazing job you did on our wedding day! You did exactly what we wanted and more, we would highly recommend you. Thank you so much for everything you did for us. 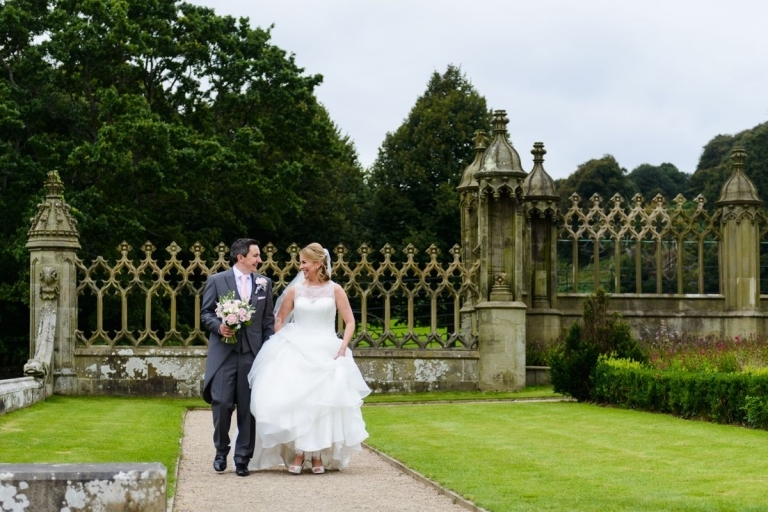 The photos from the day look fantastic! You were really great to work with and made the whole process so easy. We can't thank you enough! The photos are absolutely beautiful! You've really captured the feel of the day and looking at them brought back so many memories of different parts of our wedding. Thank you so much for doing such a wonderful job! Thank you, we've had a look at our photos online and are in love with them already, I don't know how we're going to choose our album images! 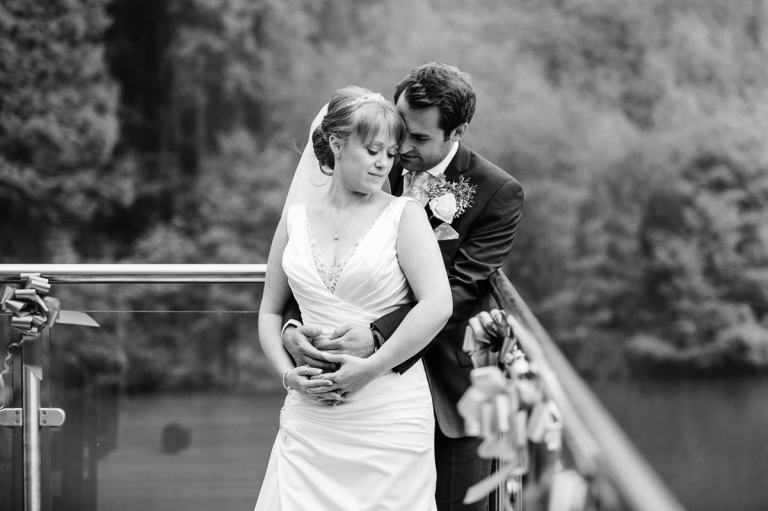 Just wanted to say a massive thank you for the wedding day, everyone has commented on how amazing you were. Really looking forward to our album now! Thank yo so much for being our wedding photographer. 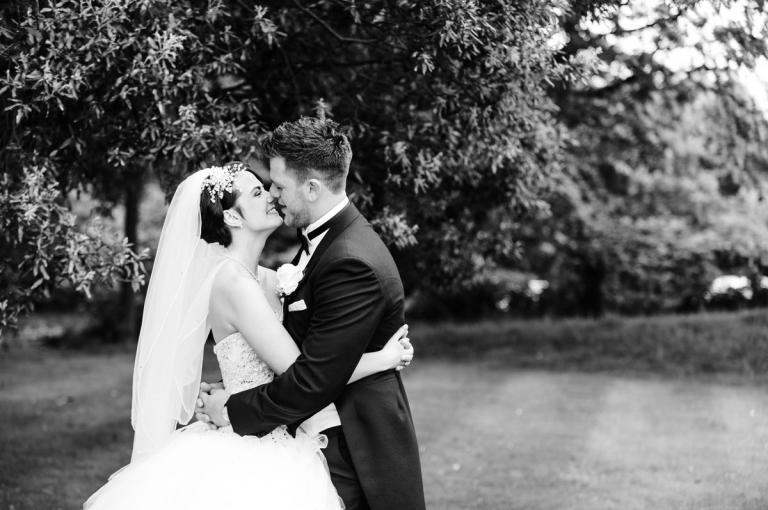 You captured our special day so beautifully, we've looked at the photos so many times! Diolch yn fawr! If you would like to leave some kind words, please enter your details below.